All results of the project will be showed at the press conference which will be held on Tuesday March 27 at 12:30, at the University of Valencia. Everything is ready for the final event of the CAMP-sUmp project. 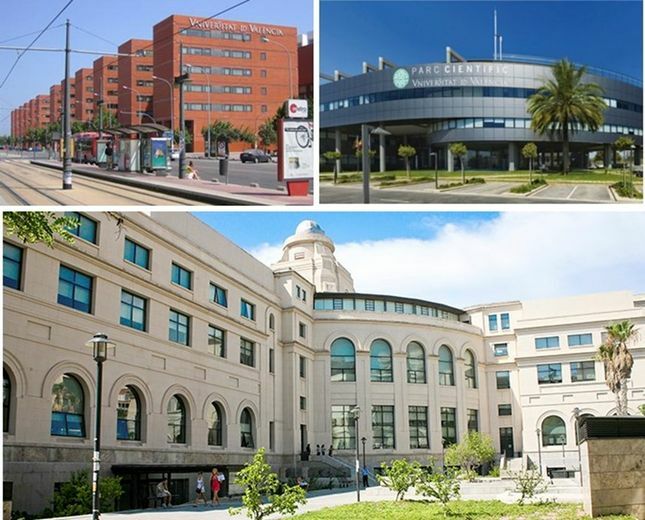 The University of Valencia will host the press conference to present the results of CAMP-sUmp project, co-funded with the European Regional Development Fund of the Interreg Med programme. Designed to improve sustainable mobility in the Mediterranean area universities’ campus, CAMP-sUmp promotes the advancement of low-carbon strategies and energy efficiency. During the press conference, the project activities will be presented, in particular, the Action Plans and the related Road Maps conceived, that will be accessible to the Universities partners and to all universities of the Mediterranean area, to improve their sustainable mobility plans. At the event representatives of CAMP-SUMP partnership will participate: Magna Graecia University Foundation of Catanzaro and the universities of Athens, Valencia, Cyprus, Split, Malta and Bologna.